Chile is a country of vast differences in landscape, history, culture, and physical terrain. 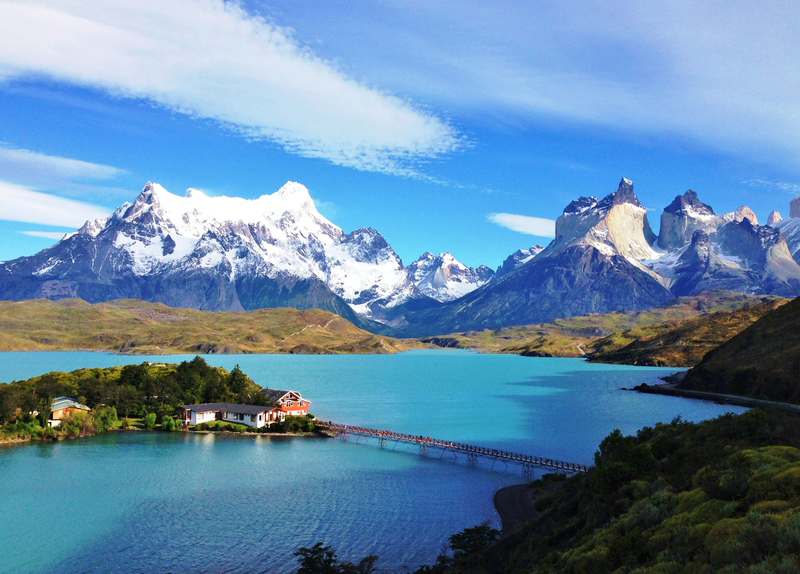 On this touring itinerary we’ll explore the modern progressive capital of Santiago, travel to Valparaiso, overlooking the Pacific Ocean and journey south to the dramatic granite peaks of Torres Del Paine National Park, part of the United Nation’s World Biosphere Reserve System, and Magdalena Island in Patagonia where we can find glaciers, fjords, forests, waterfalls, and penguins. 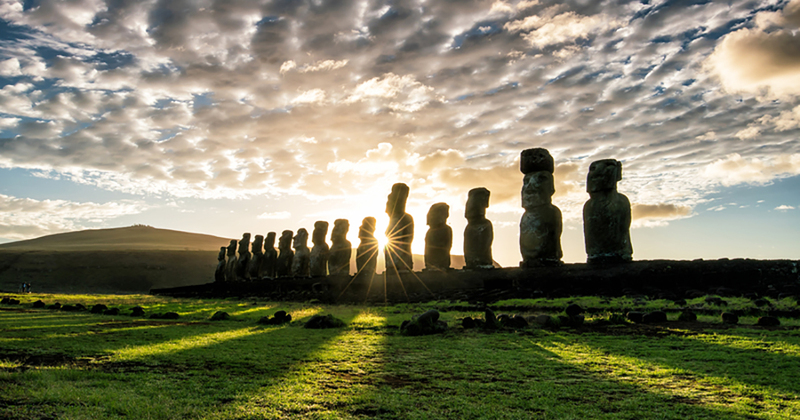 On Easter Island we’ll discover one of the most isolated islands on Earth, famous for its amazing mystical monolithic stone statues, built centuries ago. We’ll travel from rolling vineyards and vibrant seafront cities to remote scenic wonders and prehistoric landscapes and learn that Chile is a land of bewildering diversity and proud people. Thank you for your interest in this trip. Please contact the NIU Alumni Office at 815-753-1512 to check on availability for this trip. *Companion travelers need to register and pay separately so personal information is recorded.